In a world where we look to Apple for innovation, the powerhouse is forced to step aside and make way! A collaboration between Intel, Plastic Logic, and Queen’s University lead to PaperTab, a new kind of tablet. 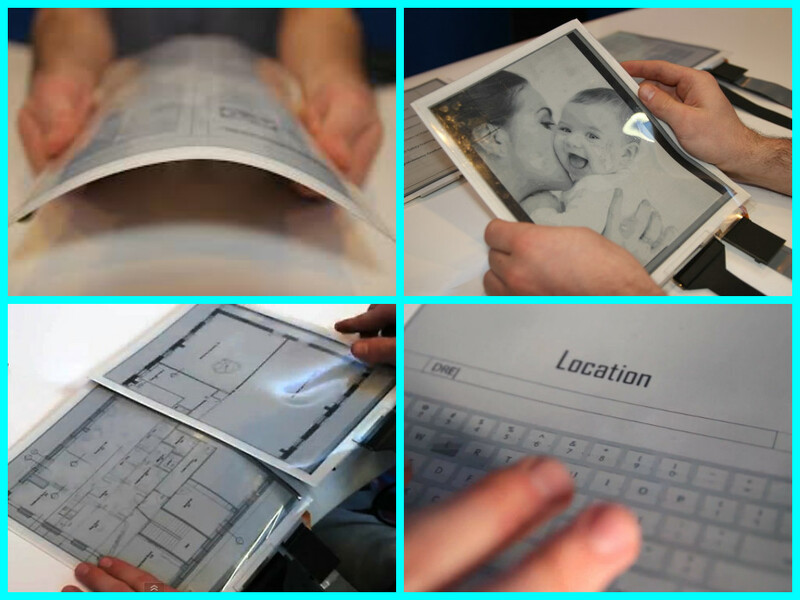 PaperTab might actually confuse you for a piece of paper! At 10.7-inches long and 7.2mm thick, it’s about an 18th of the thickness of an iPad mini. Although it is in relatively early stages of development, the PaperTab performs the basic functions of its big-league tablet counterparts. Its flexible touchscreen allows users to send files and e-mails and browse documents with simple hand gestures. PaperTab can display and track thousands of files, all of which are kept on a cloud. The big question remains: Why should I buy one? In our opinion, the PaperTab is perfect for business. It’s lightweight, can fit in any briefcase, and lets you read and store thousands of documents on the go. One of the coolest features of this gadget is that you can combine them side-by-side to share files by touch! The company has plans to sell their displays at $20 apiece for now, which means companies would be able to buy them in bulk. We think the PaperTab would find its niche in the business sector- What are your thoughts? Let us know in a comment on Facebook or Twitter!